Every room at the award-winning Sleep Inn & Suites® Medical Center hotel in Fargo near the Sanford Medical Center is a simply stylish sanctuary designed for a happy night’s sleep. Make yourself at home in your guest room, which is just as restful as home—but better—featuring a refrigerator, microwave, coffee maker and hair dryer, as well as an iron and ironing board and a large desk with an ergonomic chair. Our entire Designed to Dream® experience comes together in an environment that’s uplifting by design—to put a smile on your face and a spring in your step. Select rooms come with sofa sleepers. 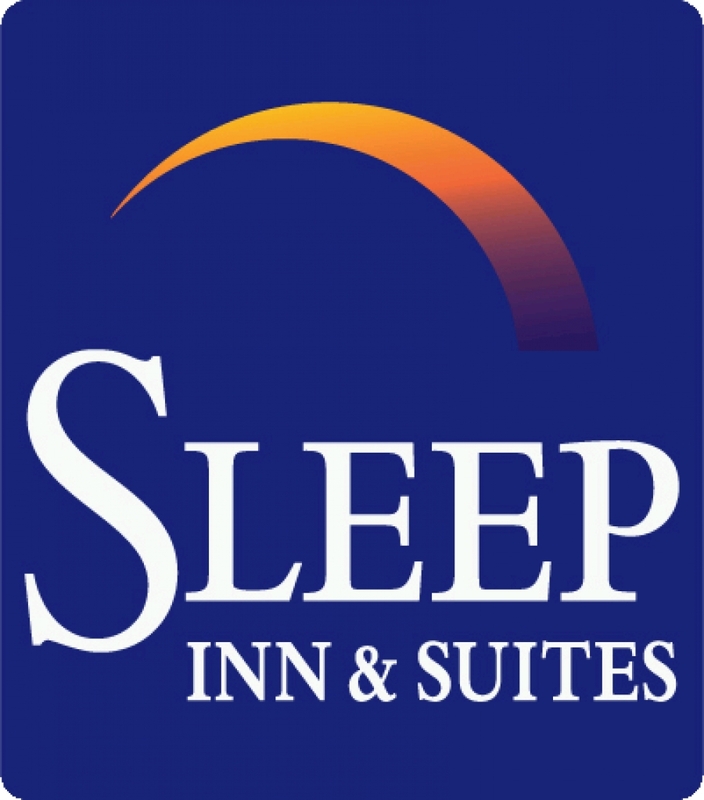 Experience the combination of friendly service, cozy accommodations and great rates at the Sleep Inn & Suites Medical Center hotel in Fargo. We look forward to hosting you—reserve your guest room with us today!